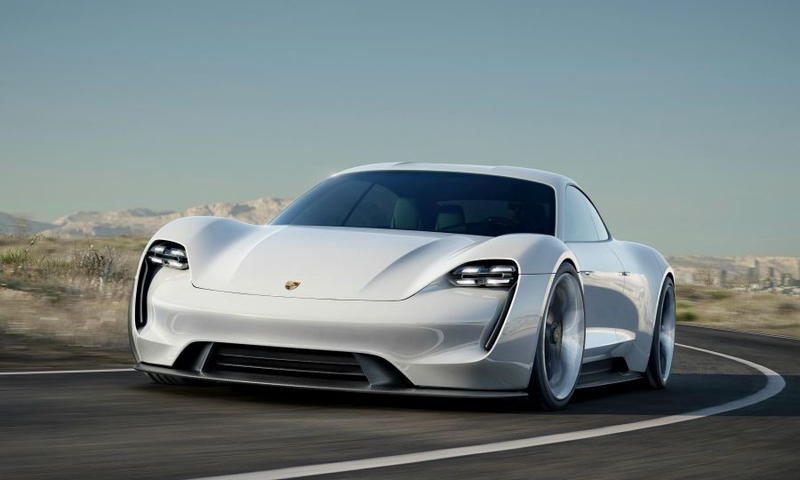 Porsche’s first fully electric vehicle is coming, and it appears to be more than just a one-off creation. 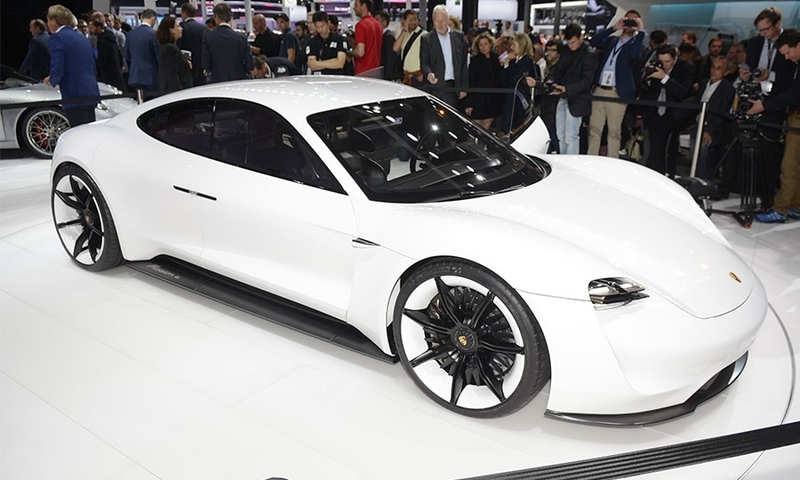 Porsche CEO Oliver Blume dished some details on the Mission E when he talked with Autocar during the Geneva auto show. 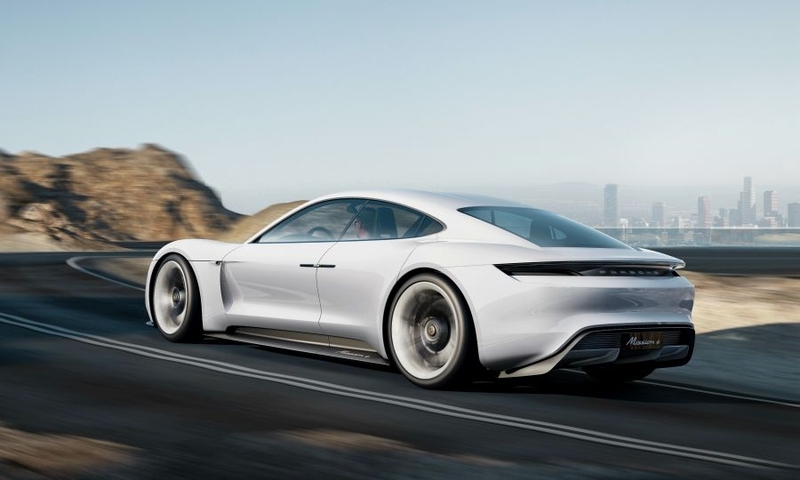 Blume said Porsche plans to offer model variants of the EV, believed to slot below the Panamera, with different levels of power and over-the-air update capability. 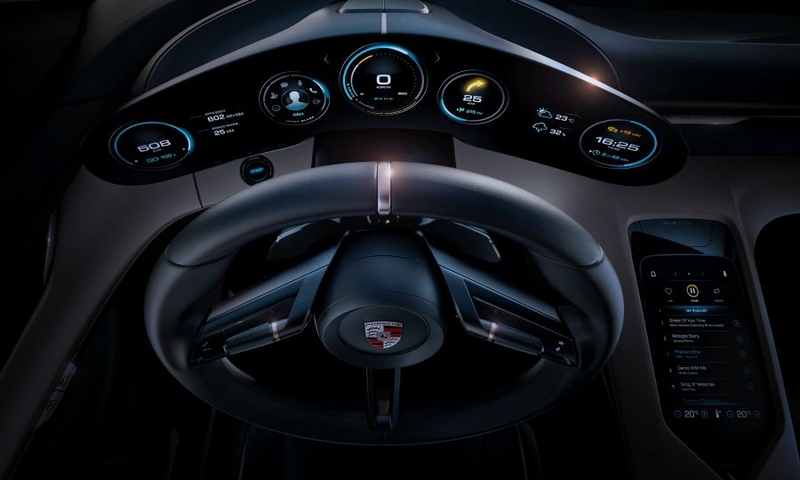 Also packed into the Mission E will be Level 4 autonomous-driving technology, which allows for self-driving in nearly all situations -- but Porsche says it won't let technology overtake the driving experience. “There are situations in traffic jams where you will be able to read a newspaper, but our customers take pleasure from driving, and this will remain,” Blume added in the interview. 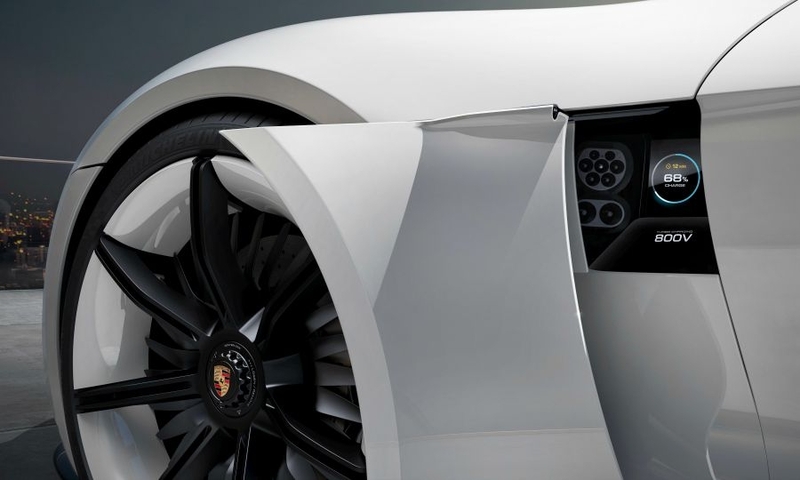 Some details haven’t changed since the Mission E concept was revealed back in 2015 at the Frankfurt auto show. 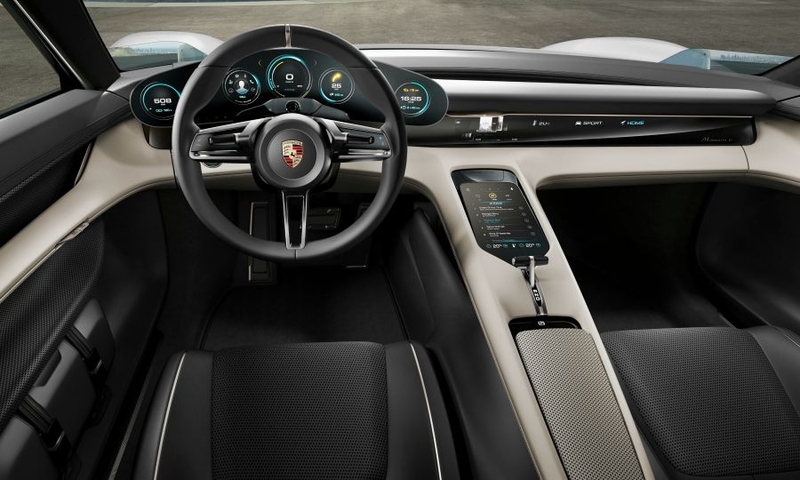 Then, Porsche claimed a range of 311 miles with an 80 percent recharge time of 15 minutes. Blume reiterated those stats. 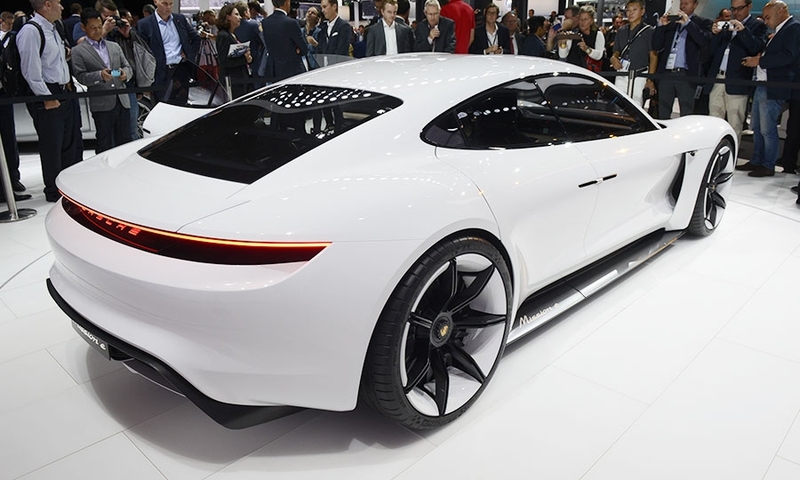 The Porsche Mission E concept had a claimed 600 hp with a 0-60 mph run of 3.5 seconds. 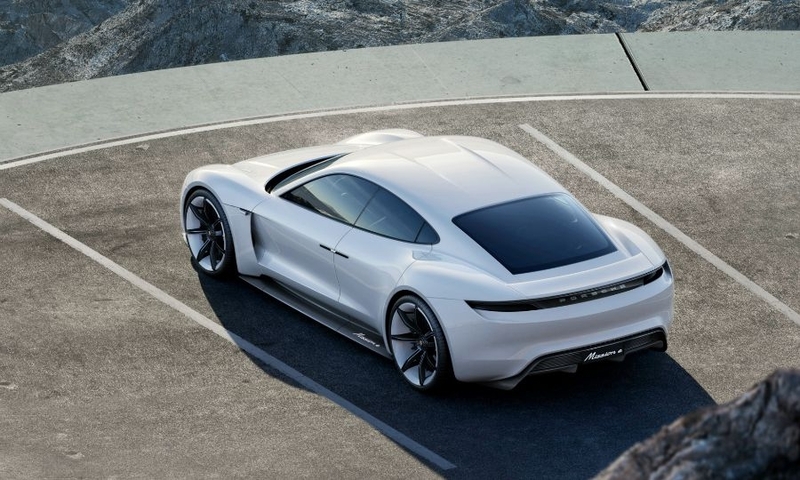 The Mission E will sit on one of three new EV platforms currently in development with the Volkswagen Group. 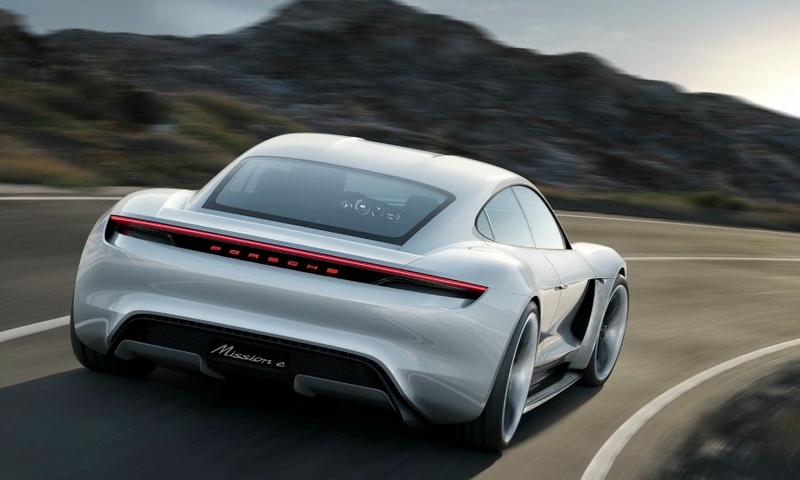 The platform will also underpin Audi’s E-tron Quattro SUV concept. 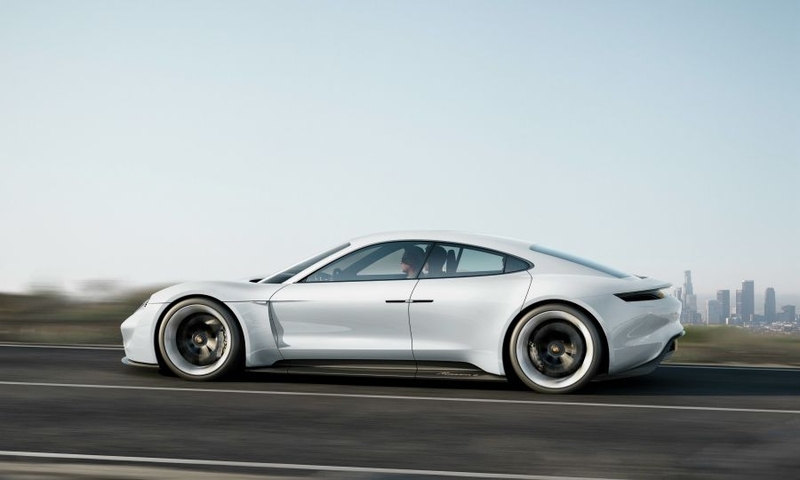 Blume said the Mission E will stick with the 800-volt charging system used on the concept. 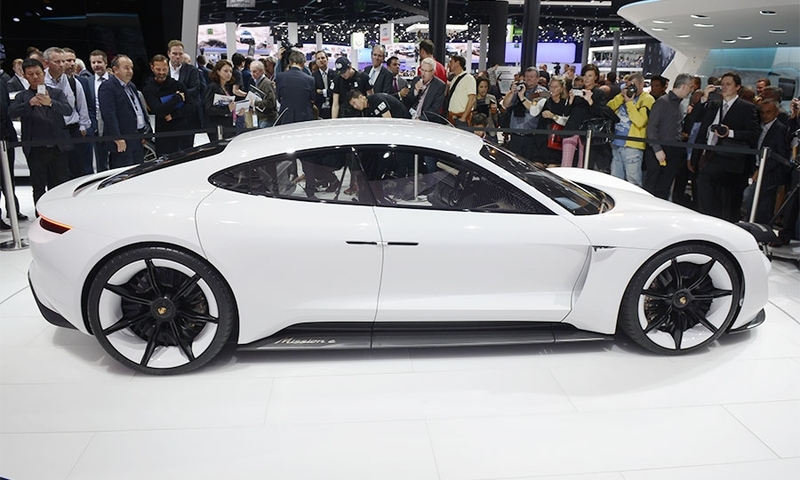 The Porsche Mission E is expected to go on sale toward the end of 2019.